Everybody is well aware of the famous saying “Health is Wealth”. Everyone works hard to lead a life they dream of a big house, cars, money and a perfect life partner. But, in this rush to lead a perfect life, people often end up getting ill and catch diseases which take away all the money in medicines. When illness enters life, life becomes dull and boring; people feel depressed and want just to get rid of medicines forever. But, sometimes when diseases are chronic, it becomes impossible to lead a life without medicines and pain killers. But, only some people understand that every problem is associated with a source which is hidden in the directions, hints and placements. Every situation that occurs in a person’s life is attracted from the universe. But, does that mean there is no solution? How to stay healthy and lead a happy life by putting the universe in sync? Is there any science that comes up with the best solution to stay healthy, wealthy and wise? How can a house be a reason behind health issues? Sounds weird, isn’t it? But, According to Vastu Shastra, the science of architecture, constructing a house in a right manner is very important. Constructing a place in sync with directions, right placements and right products bring wisdom, harmony, wealth, health and happiness whereas if the things are wrong, then get ready to face troubles. 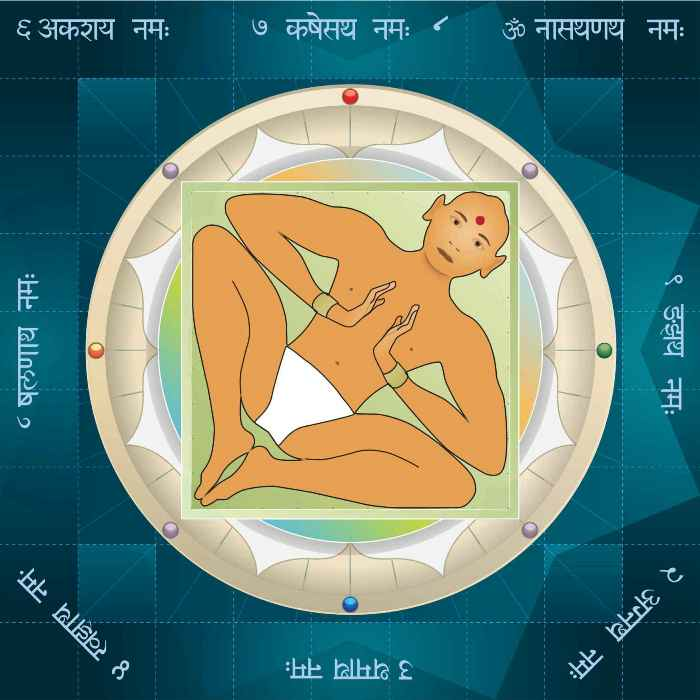 Vastu Shastra brings some great tips on Health, which lead to a happy, prosperous and healthy life. 1. •	Sleeping Pattern: Sleeping is very important for a human. It is that time of the day when a person lies on the bed, close the eyes and give rest to the body and enter into the world of dreams. Every person has a different sleeping pattern, a particular side and posture to sleep. Vastu suggests, sleeping with head in the south direction ensures deep and peaceful sleep. People who have Vata and Kapha must sleep on the left side whereas those with Pita must go for the right side of the bed. 2. •	Placement of Staircase: No house is complete without a staircase, but when it comes to health staircase plays an integral role. According to Vastu Shastra, staircase must not be in the center of the house as it reflects major health issues. If there is a staircase, then corners are the best to place. Also, avoid using circular and irregular shaped stairs in the house, opt for rectangular and square shaped staircases works the best. 3. •	Energy Flow in the House: A human being, this world and every particle on the Earth is made up of energy. Energy flow in the whole world is like a soul in the body without which nobody can survive. But, sometimes when the energy flow is stunted it leads to problems, physically and mentally. Vastu advises keeping the center of the house empty and open for free flow of energy. Avoid keeping any furniture in the center of the house as it obstructs the energy flow and attracts bad health. 4. •	Reiki Crystals: Reiki is one of the oldest and most blessed healing process. It is considered a process which can heal anything, from the body to negative vibrations. To maintain good health, it is important to use Reiki crystals in the house. Vastu says to place reiki crystals in the center of the house to keep the entire area positive and energised. Reiki crystals have the power to keep the area free from negativity and heal all the health related problems of the members. 5. •	Avoid Overhead Beams: Beams may be direct or indirect, overhead or kept aside are always bad for health. Beams are known to be bad for vision and also create unnecessary pressure on minds. Vastu advises avoiding overhead beams in the house, especially in the bedroom to stay at peace, keep vision strong and maintaining good health. 6. •	Balancing the Elements: There are many elements like air, water, soil and fire that govern the body and mind. Vastu says to keep a check on the fire element otherwise it can create an imbalance in health and life. If the house is in the south direction, then balancing the fire elements is crucial to keep major health related problems away. 7. •	A candle as a saviour: Lighting candle every day in the fire zone, especially in the southeast direction, is considered auspicious. Candles are considered good for health as they leave a soothing impact, and the aroma relieves the stress. Lighting candles of white or skin colour leaves a great impact on the health. 7. •	Entrance: The entrance of the house says a lot about the health, wealth and lifestyle a person lives. Keep the entrance wide, clean and strong; also the wall surrounding the gate must be of the same height as that of the gate. Growing citrus fruits trees, placing a picture of Lord Hanuman and a small garden in the right direction also contributes towards great health. To conclude, there is nothing more important that health of a person. To stay healthy and lead a joyful life, take a step towards the right direction and construct the house according to Vastu and say goodbye to diseases, illness and medicines.